Stay tuned here and follow Steady Mushroom on Twitter and Facebook for the latest news. 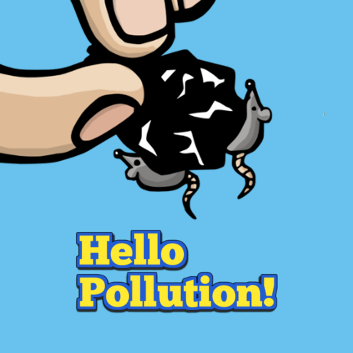 Hello Pollution! 7 Aug, 2018.